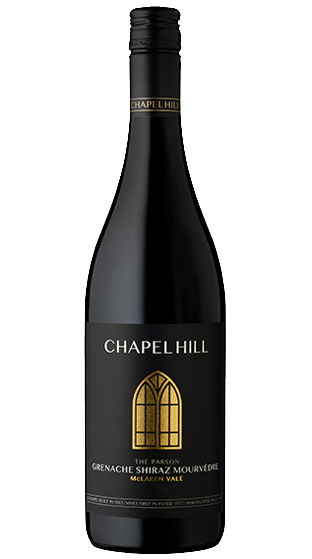 Tasting Note: The Parson GSM is our the gateway to the classic McLaren Vale varieties with a focus on savouriness and texture. A breezy expression of these quintessential McLaren Vale varietals. Smooth, silky and fruit driven.